In 2008, Lindsay was producing and directing television in New York City and Tadd was diving and leading SNUBA® tours in Key West, Florida. Tadd had bought a 30-foot, 1975 Irwin sailboat on ebay and needed help moving the boat to Florida. Through the website Find a Crew.net they ended up sailing the boat down to Key West, and along the way they discovered a shared love of travel, sailing, adventure and sea creatures. 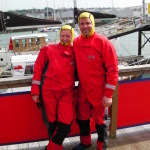 Since then, they have taken hundreds of hours of courses and become fully endorsed RYA Yachtmasters, PADI Master Scuba Diver Trainers and certified bartenders. Together, they refit Tadd’s little boat in Key West, Florida, and sailed away together towards Central America. They got jobs in far away places together, took pictures and wrote all about it. 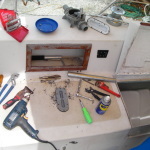 After working for others onboard charter boats and in dive shops around the world, they decided to purchase a very small dive and snorkel business in Mexican Riviera Maya, in the autumn of 2011. 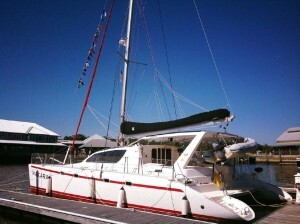 After four years of building the business and renovating a vacation rental home in Mexico, they were ready to cash in on the sale of the business and get back to their true love of sailing and diving! They closed on the sale of the business in February of 2016 but decided to keep their vacation rental in Puerto Morelos, Mexico. 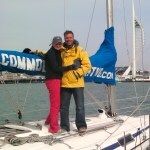 The plan now is to charter and host guests on board as they travel from one exotic location to the next. 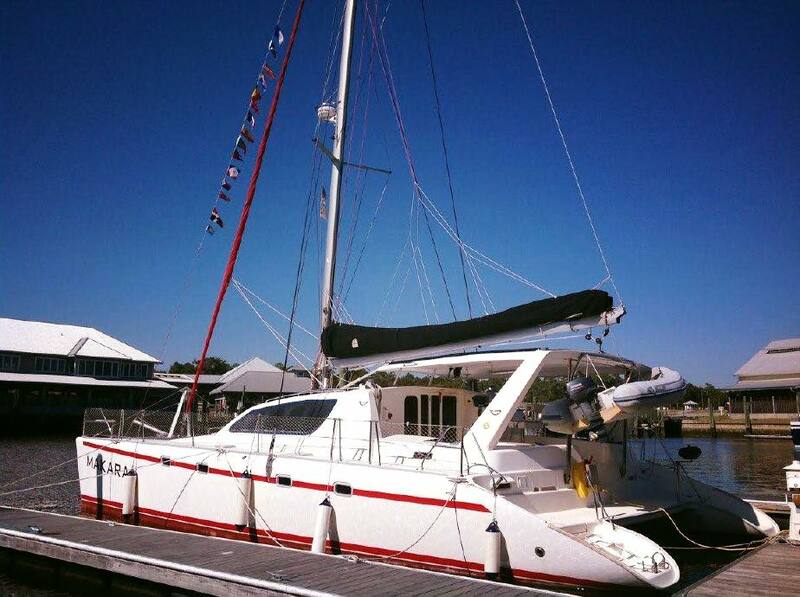 They now live aboard in Key West and look forward to you joining them for some fun and adventure on board Makara.